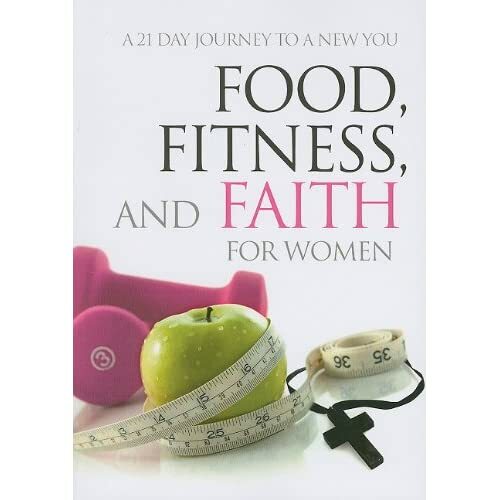 This entry was posted in Fitness, Resources, Spiritual and tagged 21 day journey, book review, changing a habit, creating a habit, devotional, encouraging, faith, Fitness, food, healthy living, lifestyle change, men, women. Bookmark the permalink. Food, Fitness & Faith I can’t wait to attend. I have lost a lot of weight but have not reached my goal because I started some bad habits with my eating. I’m hoping that this class will put me back on track.